ARC has achieved prestigious qualifications in cyber security and information assurance. 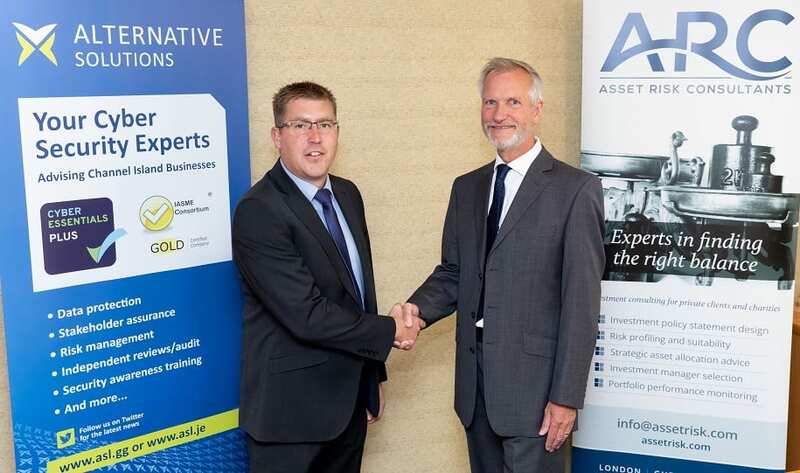 ARC is the first group outside of the Information Technology sector in Guernsey to attain both Cyber Essentials Plus and IASME Gold. Matthew Neville, Professional Services Director at Alternative Solutions, said “Congratulations to ARC as achieving IASME Gold is a significant task requiring a high level of commitment across the whole company”. Cyber Essentials Plus is an independently audited technical security standard developed by the UK Government and industry. Certification recognises the achievement of UK government endorsed standards of cyber hygiene and demonstrates to customers, investors, insurers and others that an organisation has taken these essential precautions. The IASME standard was developed over several years to create an attainable cyber security standard for small to medium sized enterprises (SME). The international standard, ISO 27001, is comprehensive but extremely challenging for a smaller company to accomplish and maintain. The IASME standard directly maps to ISO 27001 but was specifically designed for smaller companies. The gold standard of IASME, as achieved by ARC Group demonstrates baseline compliance with the international standard, ISO 27001. ARC Group Limited provides investment consulting, manager research and performance reporting to private clients, charities, family offices, professional trustees and their trusted advisers. ARC was formed in 1995 and employs around 60 consultants, analysts, developers and support staff. Offices in London, Guernsey, Jersey and Toronto service a global client base. Please direct any questions to Philip Bodman, philip.bodman@assetrisk.com, +44 (0)1481 817777. 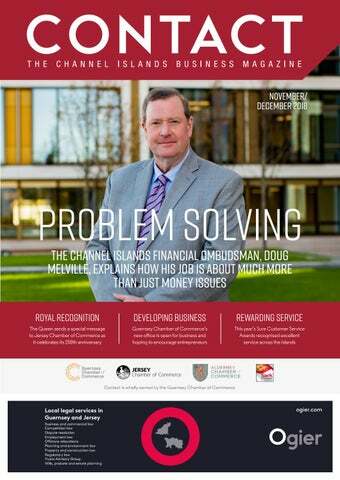 Alternative Solutions was established more than 25 years ago and provides a complete range of IT services across the Channel Islands and other offshore financial services jurisdictions. They provide Information Security consultancy and can advise and assist companies on achieve Cyber Essentials and IASME accreditation. Please direct any questions to Tim Roussel, tim@asl.gg, +44 (0)1481 701234.